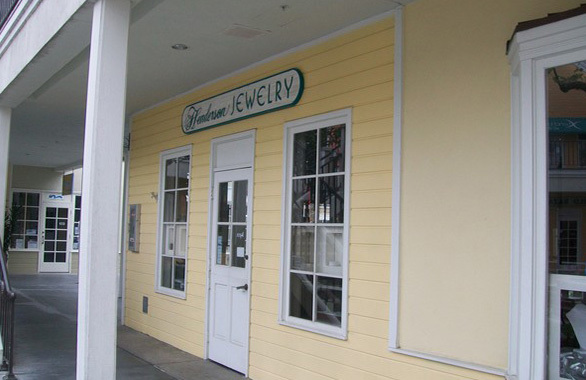 Henderson Jewelry is a jewelry shop located just steps from the beach in downtown Carlsbad. 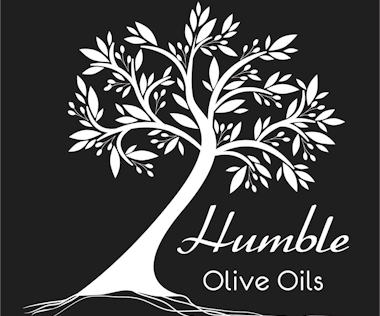 The family-owned and -operated shop has been offering reliable service to its customers for many years. It carries a wide variety of rings, necklaces, bracelets and watches and also offers jewelry repair and watch repair through David’s Watch Repair. Henderson Jewelry can create custom engagement rings; employees will help customers design the perfect ring for them based on their specific wants and needs. Pricing can be on the steep side, but it reflects the high quality of the jewelry.